Interest in shale gas in the UK is increasing especially around the Lancashire and Cheshire Basins where exploration has begun. Hydraulic fracturing (“fracking”) in combination with horizontal drilling is an essential part of the shale gas production process. Large quantities of water are required for the drilling of the boreholes and for the fracking process itself. 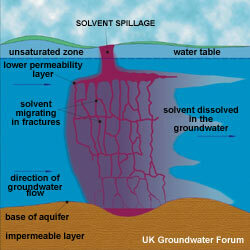 In addition groundwater is vulnerable to pollution from the fracking operations and from shale gas. To find out more about the effect of shale gas exploration on groundwater systems read our full article. Groundwater in the UK is generally of good quality, particularly with respect to pathogens (disease-causing organisms); typically very little treatment is required before it can be consumed. This makes groundwater an attractive source of drinking water and it is widely utilised by water companies and for private supplies. There are some situations however where contamination by pathogens could occur, with a risk to human health. 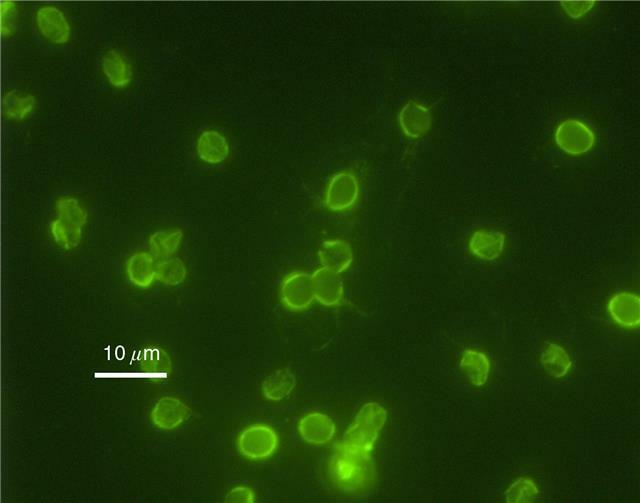 To learn more about groundwater and pathogens please read our full article. With international concerns about carbon dioxide emissions and their effect on global climate many countries, including the UK, are now seriously considering building new nuclear power stations. Whether or not we build new nuclear power stations, we have a legacy of radioactive waste from over 50 years of commercial exploitation of nuclear power for which a safe, long term means of disposal is required. The disposal of nuclear material below ground has the potential to impact on groundwater and is an important consideration in the decision-making process. To learn more about the safe disposal of radioactive waste material please read the full article. The quality of groundwater in UK aquifers has deteriorated significantly over the last few decades, with nearly half of all groundwater used for public water supply affected. While little or no treatment was required in the past, water utilities have increasingly had to install treatment at their groundwater sources. More information about deteriorating groundwater quality can be found in the full article. Environmental tracers are natural or man made compounds or isotopes that are widely distributed in the near-surface environment. 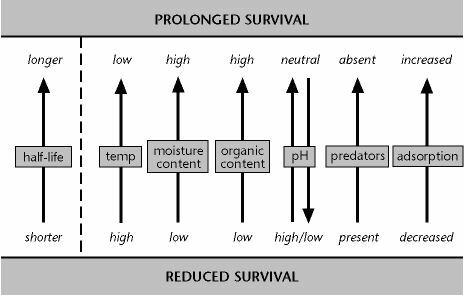 Variations in their quantities can be used to determine pathways and timescales of environmental processes. One of the principal uses of environmental tracers is for determining the ages of soil waters and groundwaters. To learn more about groundwater tracers please read the full article.